Who exactly are the high rollers, or whales, of the world? While it has been estimated that as much as 80% of the world’s whales are Asian, they come from many different backgrounds and industries. Kerry Packer, the legendary high roller from Australia beloved for his AU$1 million tips, made his fortune in the media industry, as an example. Whales are also frequently found in the world of professional sports and in show business. Some examples include Bruce Willis, the famous actor, and Tiger Woods, the beleaguered golf player. In the same way that these whales come from many different backgrounds, they play a variety of casino games too, and are not averse to spending time at an online gambling casino that recognises their worth. 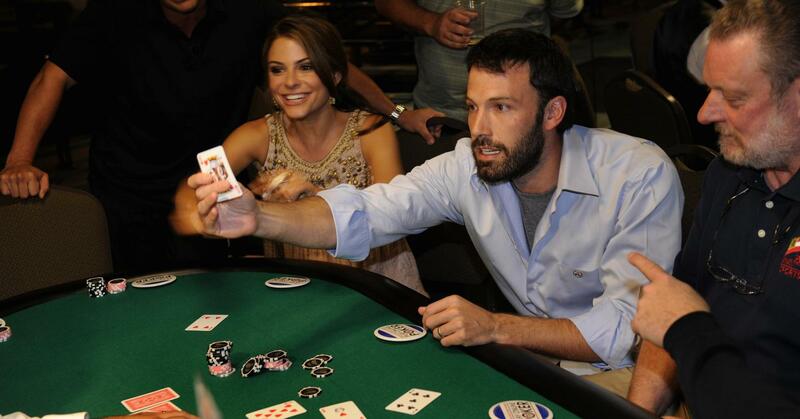 Blackjack, craps, poker, Pai Gow, and roulette are popular choices, and some even enjoy slots. 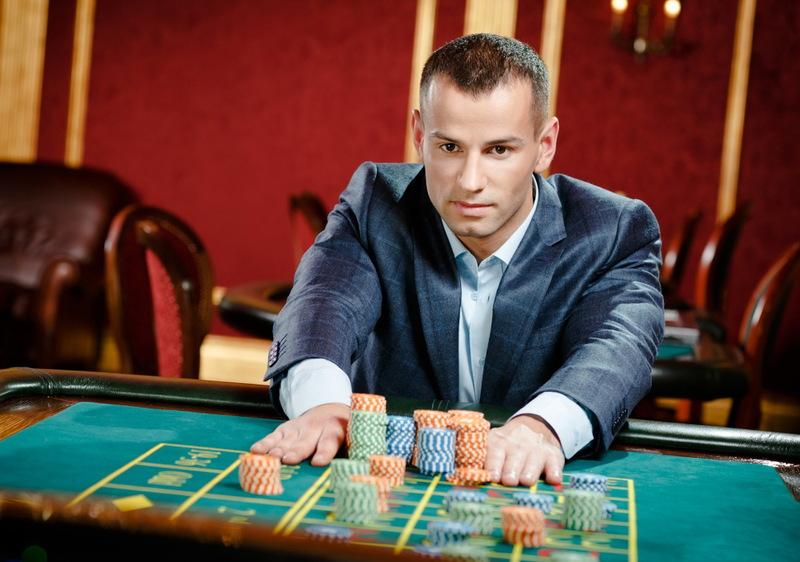 Most usually, a designated host will be responsible for the casino’s treatment of its high rollers or pro gamblers. Depending on the casino, this host will either be an employee of the establishment or an independent freelancer hired in. These hosts make various arrangements for pros and whales, and ensure that they get what they want, when they want it! Meals in the upscale restaurants, at private tables or even in reserved rooms, are a common feature, as is free accommodation in lavish suites and tickets to popular shows. High rollers are not just noticeable presences at land-based casinos, and very many spend a lot of time online as well.